"I am entirely the culprit," Samantha Markle said. "I don't believe he was paid and if he was it was a pittance." 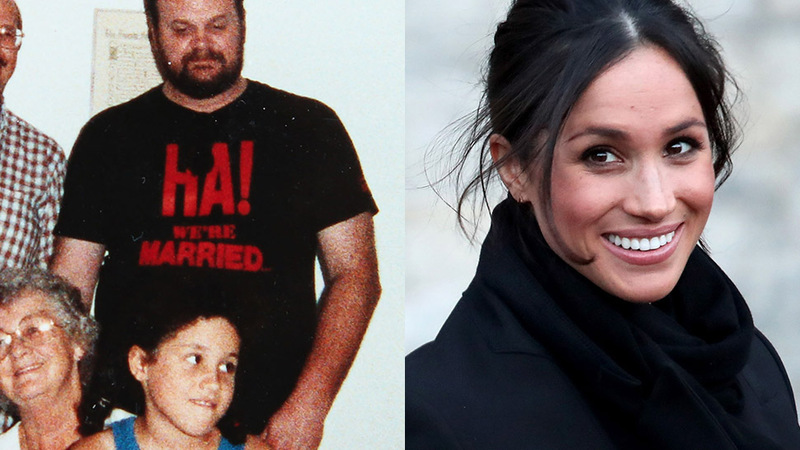 After it was reported that Meghan Markle's father, Thomas Markle Sr., collaborated with a paparazzi photographer to stage a series of pictures, his daughter Samantha spoke out on Monday and claimed responsibility for the arrangement. 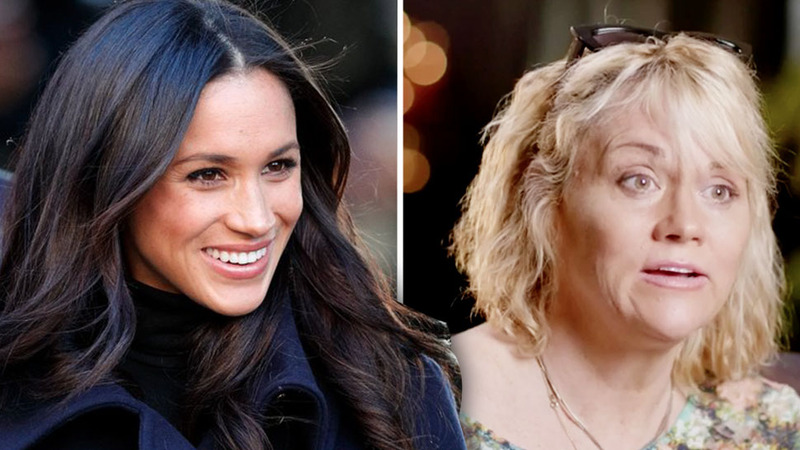 Samantha Markle, who is also known by the name Samantha Grant, is 17 years Meghan's senior; she and her brother are Meghan's half-siblings. 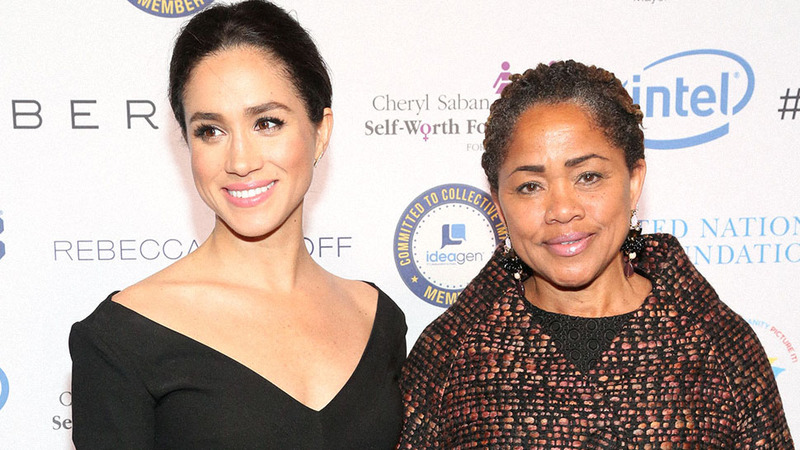 To date, she's been the most vocal member of the Markle family, speaking out about her half-sister in the press—a move that may have cost her a relationship with her soon-to-be-royal relative. 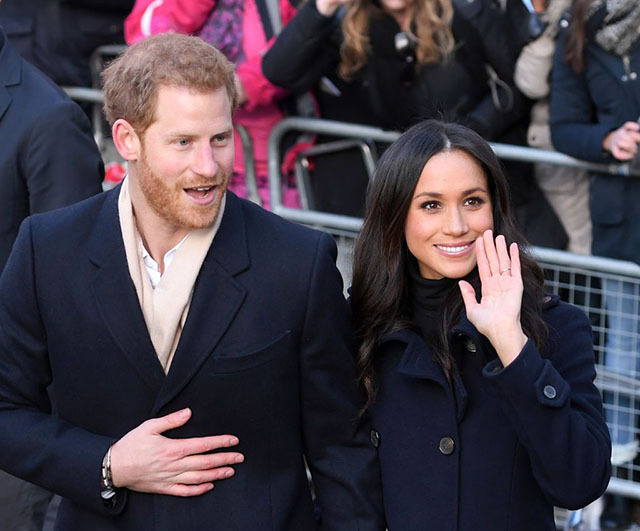 The 53-year-old appeared on TLC’s special, When Harry Met Meghan: A Royal Engagement, which aired last December. On that special, she tried to clear the air about Meghan's background, and what she really meant when she called her upcoming book The Diary of Princess Pushy's Sister. 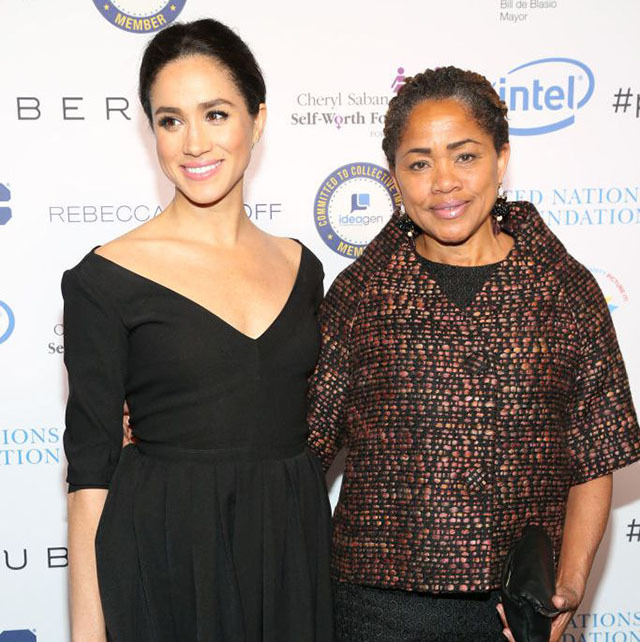 Despite saying she never means to trash her sister, Grant has criticized Markle in various interviews since that TLC interview.